We recently had the pleasure of speaking with several key people from the Walton County government to discuss growth and development in the county. Those joining in the conversation were Louis Svehla, Public Information Manager, Kristen Shell, Environmental Planner and Cecilia Jones, District Two Chairwoman. The subjects ranged from current developments in progress, future growth and what’s ahead for our growing community. We think you’ll agree the conversation was wide ranging and very informative. The large-scale mixed use development of Kaiya was one of the first topics discussed. This development, already under construction, is located directly west of Alys Beach and will offer 148 homes and mixed-use facilities. It is designed with a master plan that preserves more than 39% of the land for neighborhood parks, wetlands and natural scrub oak growth and will offer connectivity to bike paths and trails. Ms. 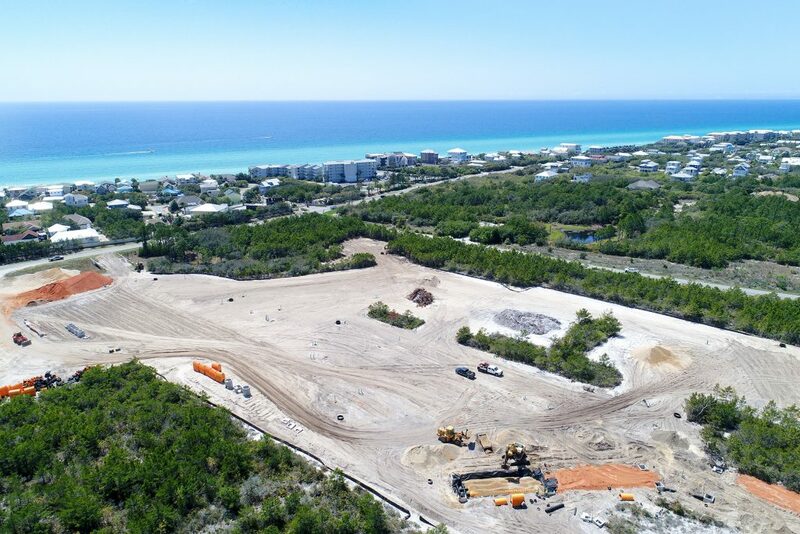 Shell remarked, “It really is another jewel in the string of new urbanist communities along Scenic 30A.” When completed, this community will offer a resort spa, 25 room Inn, formal town square with local shopping and dining, all while enhancing the natural beauty of the area. Other high profile new construction projects include The May in Alys Beach which will encompass 6,236 square feet of restaurant space with eight residential units. 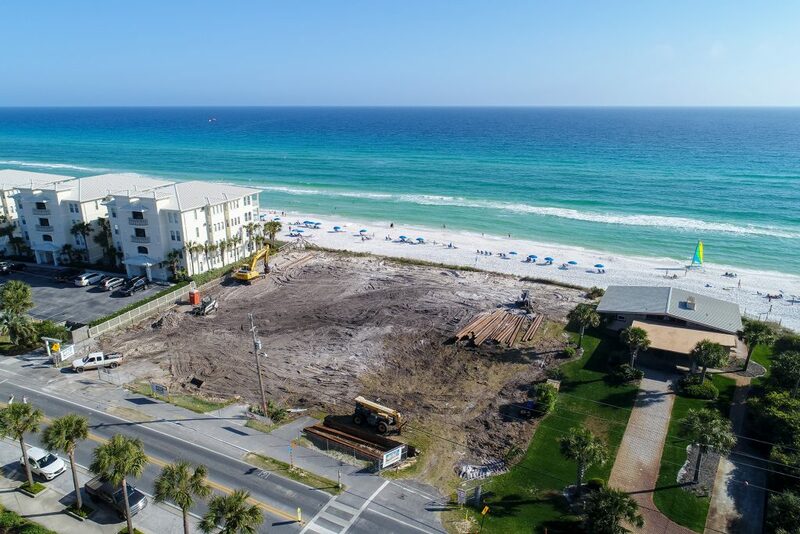 Also, Seascape Town Center in Miramar Beach was on our radar as they develop a 51,665-square foot building which will house several restaurants and retail stores. We all commented on Grand Boulevard at Sandestin and its continued growth, and we were very excited about the additional major retail stores including Pottery Barn and Kinnucan’s as well as Emeril’s new restaurant, which are all coming this year. With an office at 30 Avenue, Scenic Sotheby’s International Realty is in a great spot to help shape the growth of the Inlet Beach area. Of interest in this area of Walton County is consideration of a tunnel under Highway 98 to alleviate traffic hazards. We were happy to hear of the ongoing meetings with District 5 commissioner, Tony Anderson, and house representative Brad Drake to discuss funding and opportunities. The topic turned to another exciting new project in South Walton – Costa Blanca at Gulf Place. This stunning Gulf front luxury condominium development takes the place of three existing single family homes, and will feature top of the line finishes including floor to ceiling windows, high ceilings, sub-zero and Wolf appliances, all pre wired for internet, sound and security. With over 200 feet of private beach and over-sized beachfront balconies overlooking the Gulf of Mexico, Costa Blanca will be a beautiful addition to the area. With land in short supply, it is becoming more and more apparent that tearing down and rebuilding on site may be the way to develop in the future. 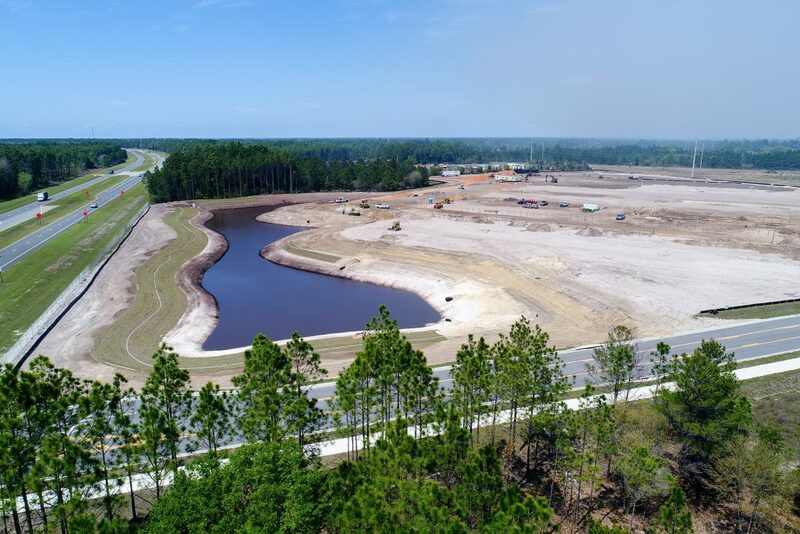 Other top developments that will impact county residents is the new elementary school being built in South Walton and a sports complex built north of Highway 98 will add to the family dynamic in our area. County officials mentioned in our conversation that the sports complex is intended to offer recreation for all citizens but with a focus on those who have unique abilities, disabilities and wounded warriors. At Scenic Sotheby’s International Realty, we join the county employees in their desire to educate developers and citizens on the restrictions and requirements that may be in force in Walton County. For example, a builder may be required to have a storm water plan if the house is being built in an older development that was not required to implement one. There is a new service through the county called Citizens Serve on which permits can be requested online. We believe the checklist found online is vitally important when planning construction. Please let me know when you hear the prices of any new condos that are being built in South Walton…now and in the future! Are you privy to that info!.